Besides compelling functionality, it offers the great advantage of allowing almost any window shape. 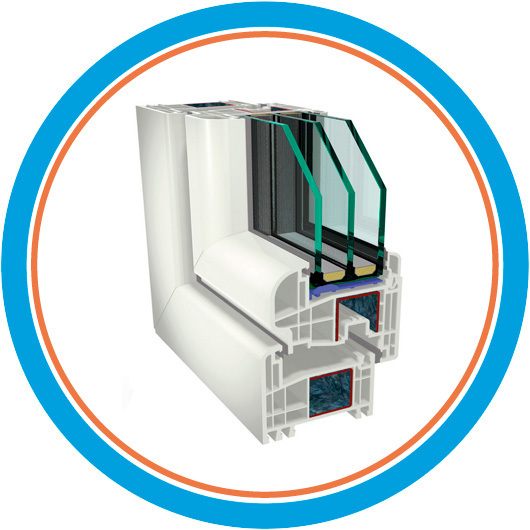 Moreover, this system has all the quality features to ensure the window's longlasting functionality on all types of buildings: houses, buildings, hospitals, hotels, commercial. 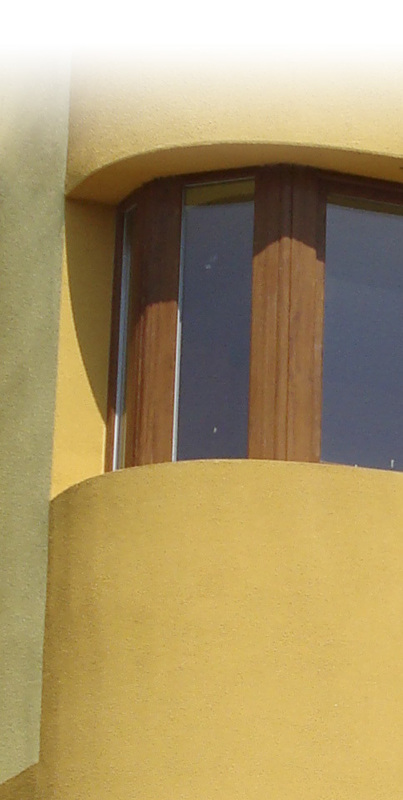 Ideal synthesis between aesthetics and functionality Rondo windows are durable, weather resistant, easy to maintain, and after years they maintain their visual appeal.